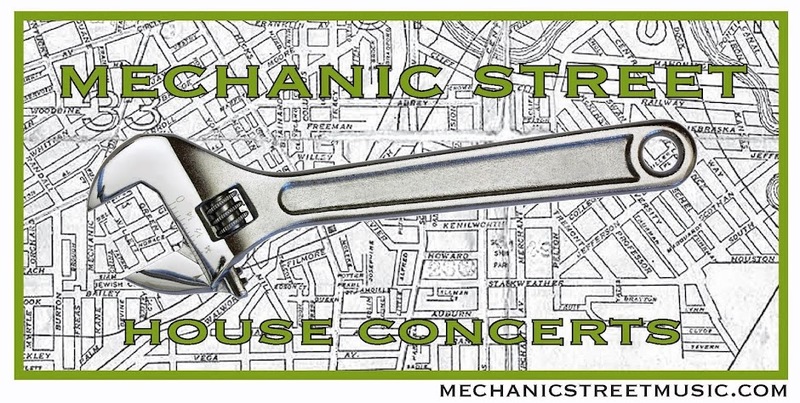 Mechanic Street House Concerts: Unifying theory of pop music history? Unifying theory of pop music history? At the risk of offending many, I have admit that I am not a fan of the Beatles. This made me very excited to read the book How the Beatles Destroyed Rock'n'Roll. I was looking forward to a long screed about how the Beatles lead rock down a blind path away from the gritty goodness that came before. The book was actually devoid of Beatle-bashing. 1. The effect that technology has on music tastes. 2. The movement from music for dancing to music for listening. 3. The increased separation between the music whites and blacks consume.